French air transport report “falls short” of expectations | Airlines. 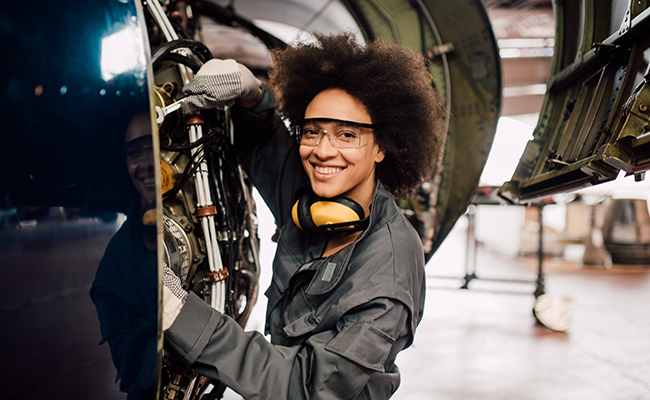 France’s program to boost the competitiveness of its air transport sector has been met with mixed reaction following the publication of its findings. The Assises du Transport Aerien, a year-long series of roundtables, debates, seminars and events, has “fallen short” of industry stakeholders’ expectations, the International Air Transport Association (IATA) said. “Many topics, though extensively discussed this past year, were not addressed in a conclusive manner. These include solidarity taxes, social charges, and the economic regulation of airports,” said Robert Chad, IATA’s Area Manager France, Belgium and the Netherlands. 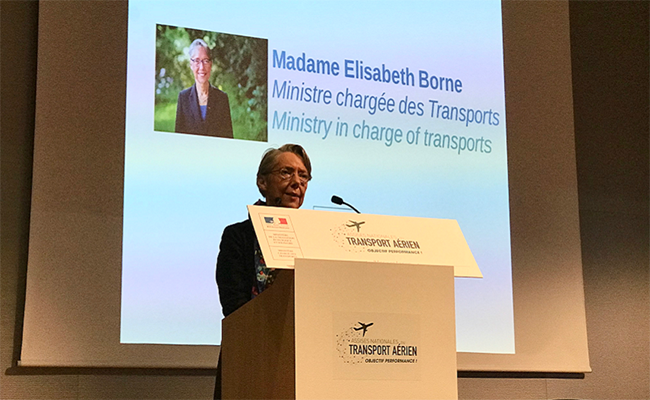 French Transport Minister Elisabeth Borne launched the initiative in March 2018, which saw IATA work with stakeholders on the Assises’ five main topics of economic, environmental, social, innovation and territories connectivity performance. Publishing the results, Borne said the current French political climate—which has seen a wave of protests against the government in recent months—contributed to the program not meeting all of its intended goals as the crisis sidetracked many political initiatives. Although disappointment was expressed at the results, IATA noted that the program also delivered some positives for the industry. An airport tax reduction from 1.25 EUR ($1.40) to 0.9 EUR ($1.01) per passenger, further plans to develop Sustainable Aviation Fuels and a strengthening of the airport regulator’s independence and powers were all constructive developments, the organization said. Borne also announced a future strategy to be delivered by 2050, with an intermediate point set for 2025. The objectives of the four-pillar plan include: ensuring environmentally sustainable growth; improving French air transport performance as it faces tougher competition; shaping air transport to meet the needs of enhanced mobility; and reflecting on the transport of tomorrow in 2025, as well as looking forward to 2050. 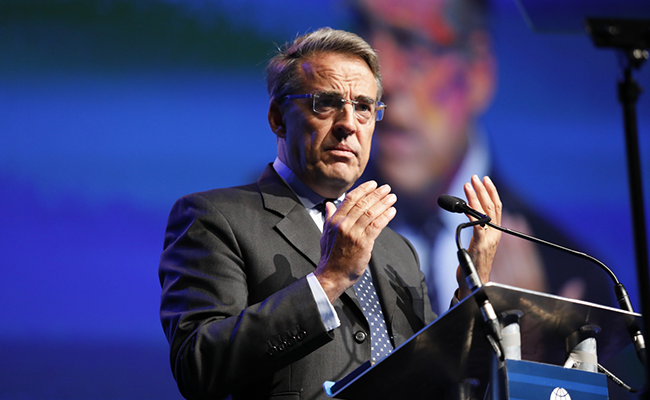 Borne’s call for stakeholders to take ownership of the latest phase of this future strategy has been met with full support from IATA. The organization said it will “actively contribute” to the plan and its objectives, beginning with the launch of IATA’s Air Transport Regulatory Competitiveness Index for France, which will measure and monitor the country’s air transport competitiveness. IATA has also invited the French Transport Minister to speak at its Wings of Change conference in November. 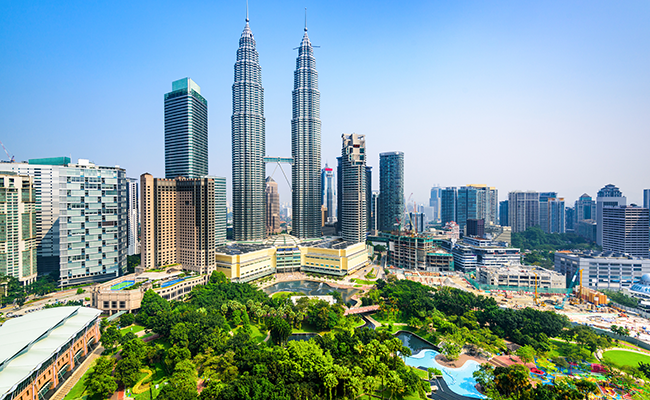 The event will see ministers, airline CEOs and industry stakeholders meet to discuss and share their thoughts on topics such as competitiveness, sustainability and growth. Slot allocation, passenger rights and aeropolitics dominate IATA Director General and CEO’s address at CAPA Summit in Qatar.